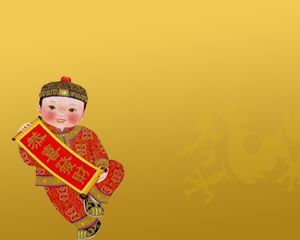 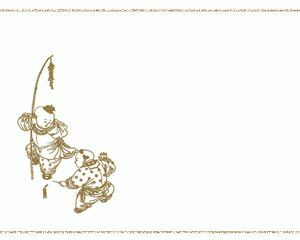 This power point is intended for celebrate Chinese New year. 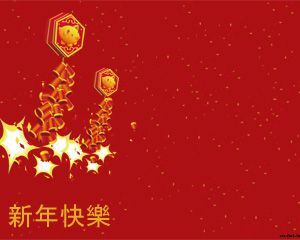 You can use this for sharing with your Chinese friends and family. 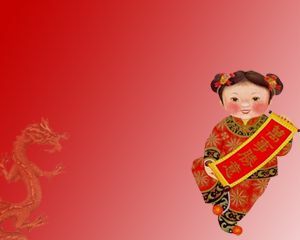 As you may know, the Chinese New Year is the most important traditional holiday in China. 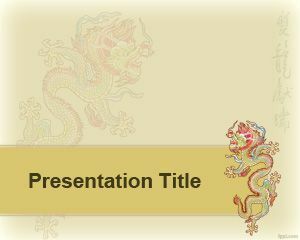 You can download this Chinesse PowerPoint template background for China presentations or companies doing presentations for business with China companies. 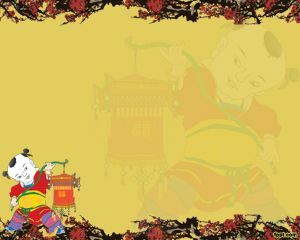 For example import and export China products. 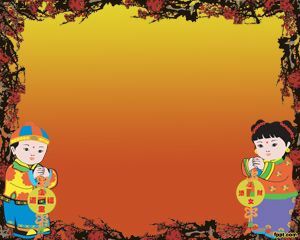 The template has a Chinese slide design and you can download this template for free.